Aditi Budhathoki is model and blogger. She is originally from Jhapa, Nepal and her birthday is June 28. 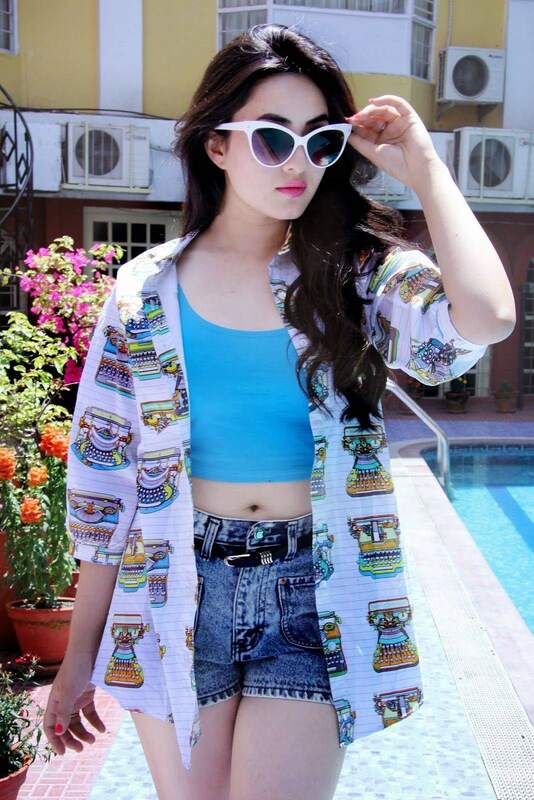 She is debuting in Nepali film industry from ‘’Kri’’ in an opposite to Anmol KC.